HTC M7 Headed to AT&T, Sprint and T-Mobile – Possibly Delayed on Verizon? When HTC takes the stage on February 19 to unveil the M7 (still just a codename), a new report out of HTC Source suggest that the company will announce its availability on AT&T, T-Mobile and Sprint. If you see a name missing from the last, you are not alone. According to their sources, Verizon will not be one of the launch partners. Their source was not able to elaborate on why, but one would assume it has to do with the DROID DNA still being somewhat fresh. No better way to kill one smartphone than by launching a similar device 4 months later, right? 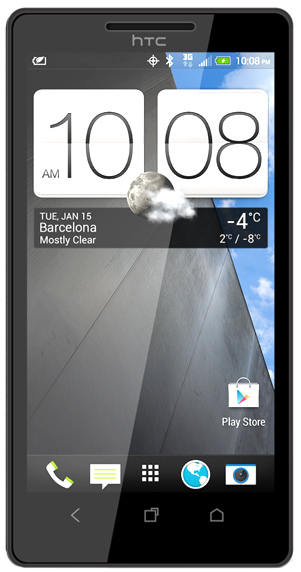 Other rumors peg the HTC M7 for a March 8 release overseas. We’ll hopefully know on the 19th of next month when it’ll find its way to the States. Disappointed by this news? Care one way or the other?